Thank you once again for the 200,000 subscribers! It’s pretty overwhelming how amazing it is that there are so many of you here to help each other! I love all the comments & questions, I love how everybody communicates and helps each other out while keeping things positive! It’s all about community! 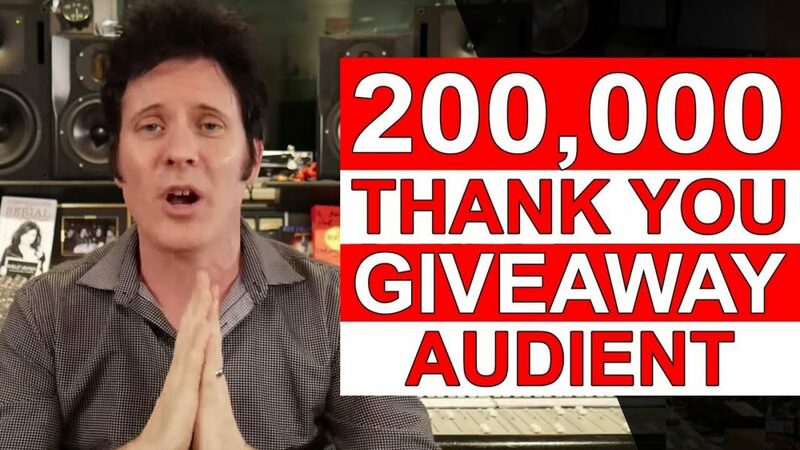 In celebration of us getting 200,000 subscribers, you can win the Audient ASP800 and iD14 ($1148 Value)!